Click below to view the FINAL schedule for the 2018 Florida Weightlifting State Championships as of Thursday, October 29th. 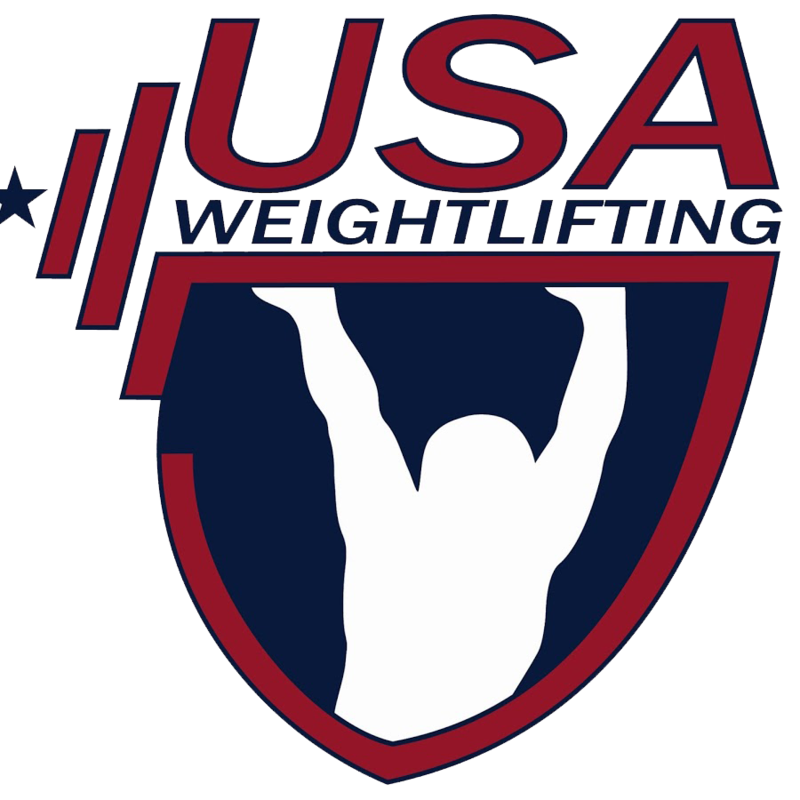 Click below to view the *TENTATIVE* start list for the 2018 Florida Weightlifting State Championships. *This start list is not final and still SUBJECT TO CHANGE!